Home » Blog » Uncategorized » Central Division Champions! Comments Off on Central Division Champions! 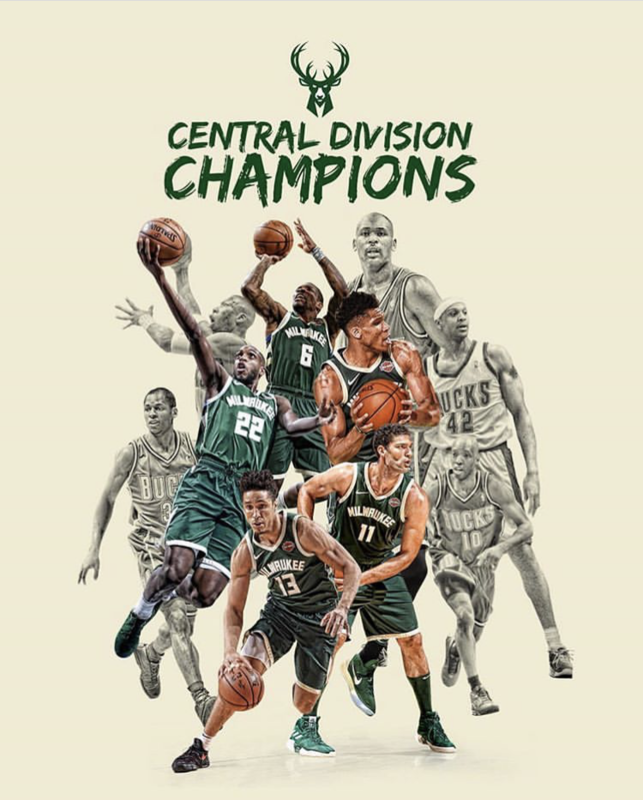 Congratulations to the Central Division Champions Milwaukee BUCKS!! !